Important to both the condition and appearance of your home and your roof, roof painting can take years off of your roof and add value to your home. Since 1999 the expert and a fully-qualified team at New Ridge Roof Restoration have helped Melbournians from all walks of life enjoy peace of mind in the durability and resilience of their roofing structure. Over the life of a roof, the paint coating tiles, capping, and other elements of the structure can flake, crack, and peel away from constant exposure to extreme levels of UV radiation. 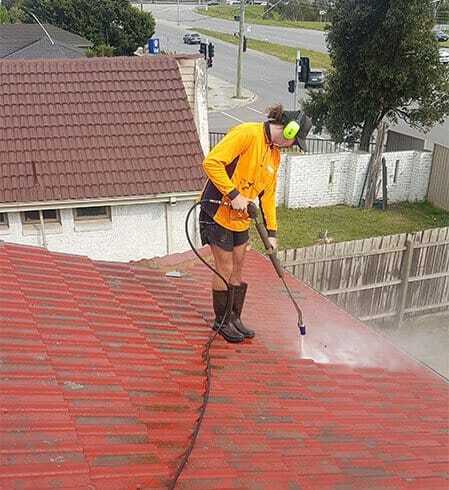 Able to add style, character, and value to your property, the spotless and flawless roof painting application completed by the passionate team at New Ridge Roof Restoration takes into account the unique and extreme weather conditions Melbourne is renowned for. Using resilient mixtures of protective paint the experts at New Ridge can extend the life and quality of your roof’s tiles. 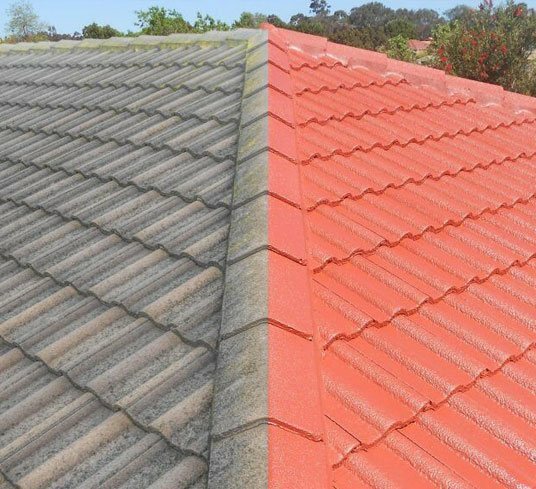 To ensure that as many Melbournians as possible have access to our exceptional roof painting as possible New Ridge offer our premium painting solutions for a competitive price. To give your home’s roof the love and care it deserves call us directly on 0439 931 138.